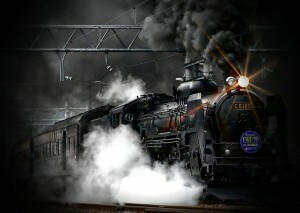 Historical train robberies have always been of interest to me. Tales of notorious outlaws boarding moving trains and making off with millions worth in gold and cash – it doesn’t get much more interesting than that! 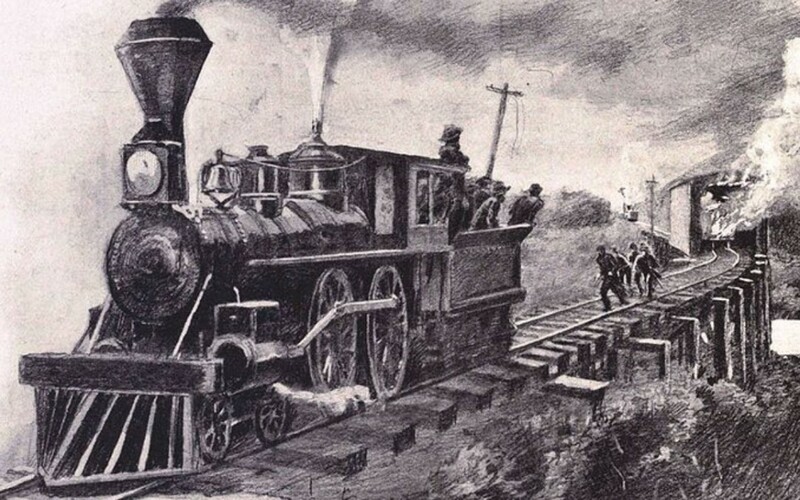 Train robberies are the perfect example of what made the old west perfect for fiction. Many folk heroes have been made this way. Many of which were outside of North-America. From a famous bank robber who robbed a train while dressed as the KKK to cause mass panic, to the greatest train robbery in history stealing over $60 million. This is a list of the 5 greatest train robberies. 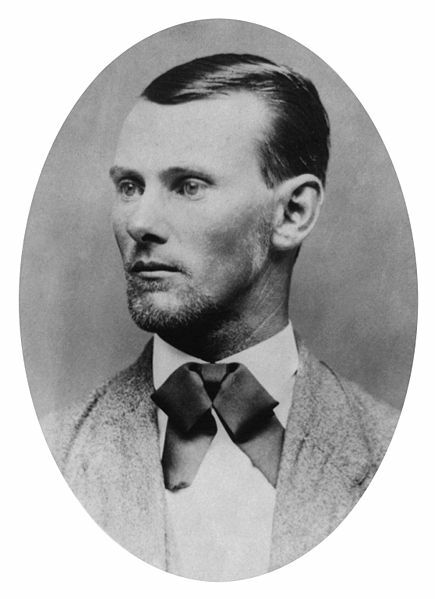 The famous American bank robber Jesse James, robbed a train in Iowa in 1873. Jesse and his gang sabotaged the railway, causing part of the the train to topple over, killing, and injuring some passengers although the majority of them were unharmed. They did all this while dressed as KKK members to panic the passengers. They managed to steal from the safe, and the passengers the equivalent of $51,000 in today’s money. 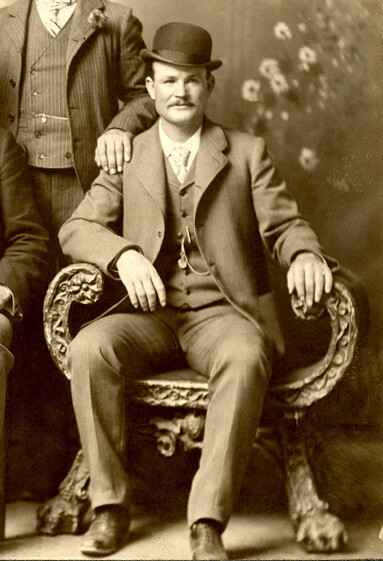 Otherwise known as the Wilcox Holdup was a train robbery led by Butch Cassidy. Butch’s gang known as the wild bunch boarded the train, and then forced it’s driver to cross a nearby bridge, as soon as the train crossed the bridge it was suddenly blown up by dynamite set up the wild bunch before hand. The clerks in the express tried to keep the bandits out by refusing to open the door, Cassidy wasn’t going to be stopped by something like this and blew the door open to escape with around $30,000, and then escaped into the mountains. Jesse James and his brother Frank James robbed a train in Missouri for the first time ever in 1874. The carriage was mainly full of rich people with a lot of money to lose. 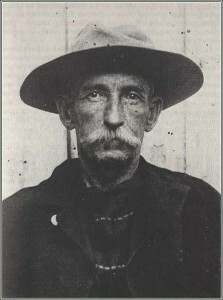 Jesse refused to rob from someone working class, who he identified by whether their hands were callous or not. The gang dressed as KKK members again to scare people. 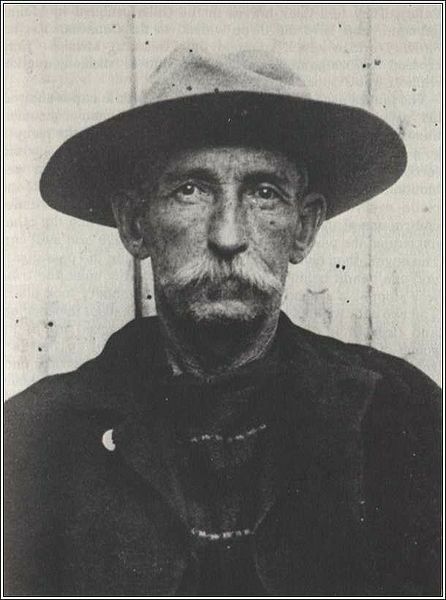 Bill miner is a famous train robber and the man who invented the phrase “hands up.” He was known for his unconventional politeness when robbing victims. Earning the nickname gentlemen bandit, and Grey Fox. He attempted to rob a train in British Columbia but was it didn’t go as planned, his mask was knocked off, and he was eventually caught and arrested. However he managed to tunnel out of prison and escaped to America where he continued to engage in train robberies. In 1963 a gang of 16 men pulled off one of the greatest train robberies in history. Stealing the equivalent of $60.5 million in today’s money. After rigging the lights to force the train to stop, they quickly stormed the train from two sides, hitting the driver with a nightstick, and then moved the train a half mile so they could unload the goods into their truck. They successfully got away, however 11 of the 16 men were eventually caught and sentenced to time in prison.